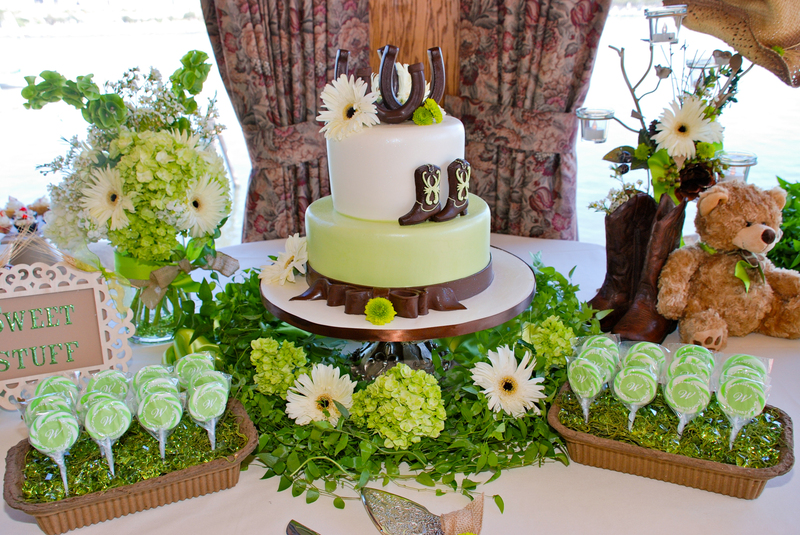 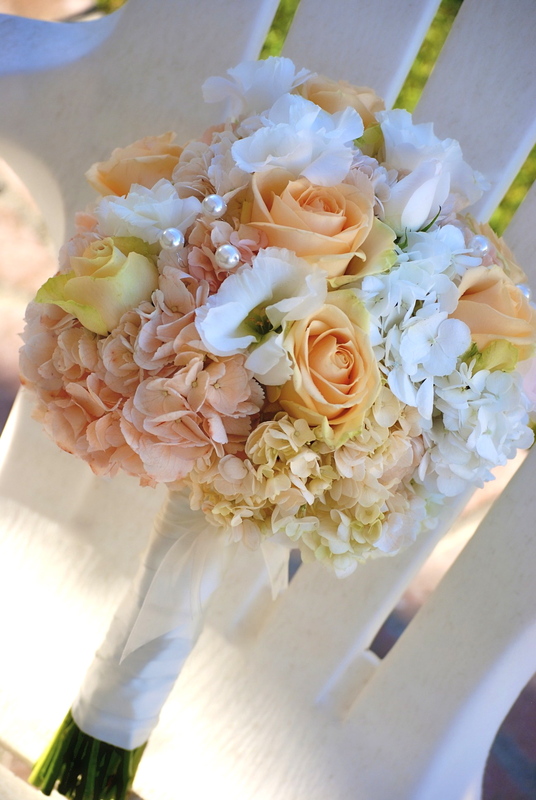 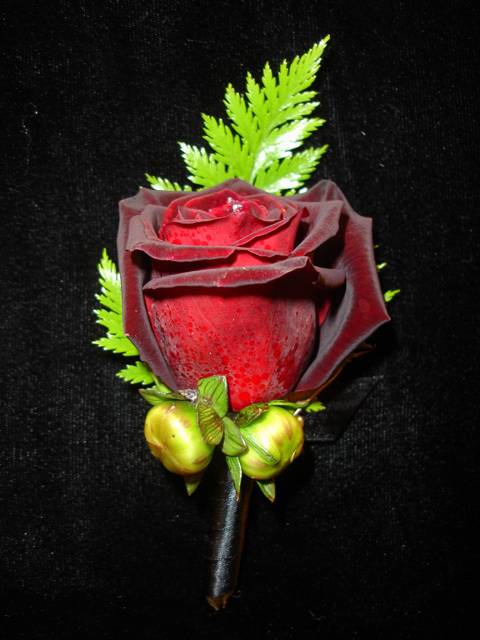 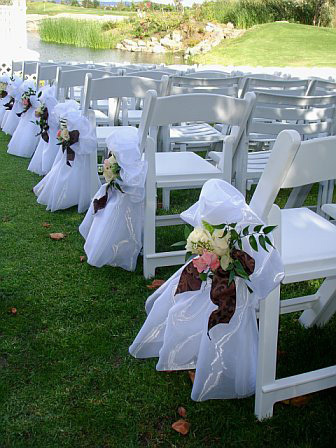 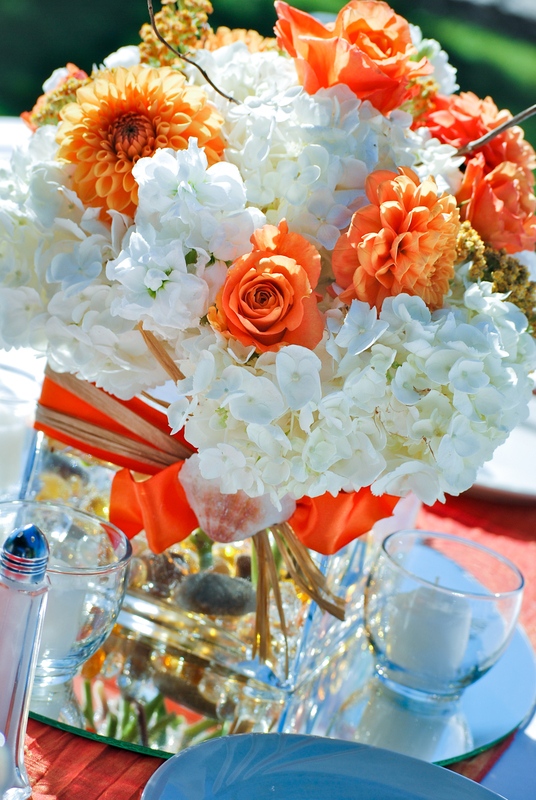 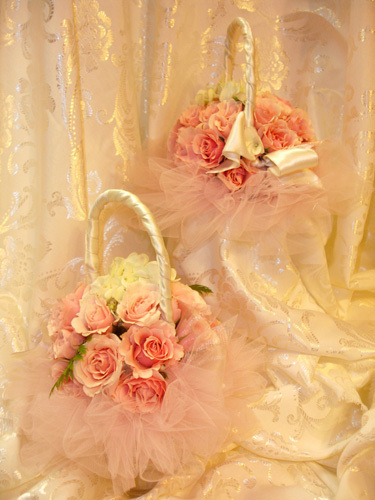 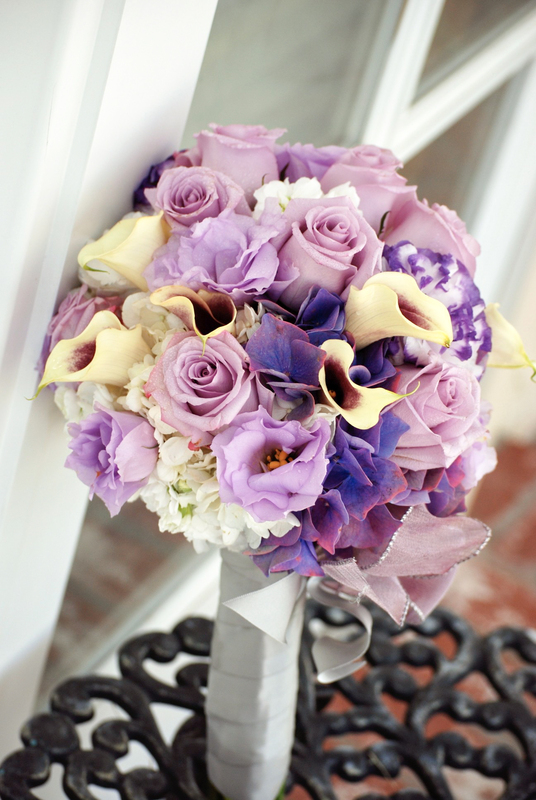 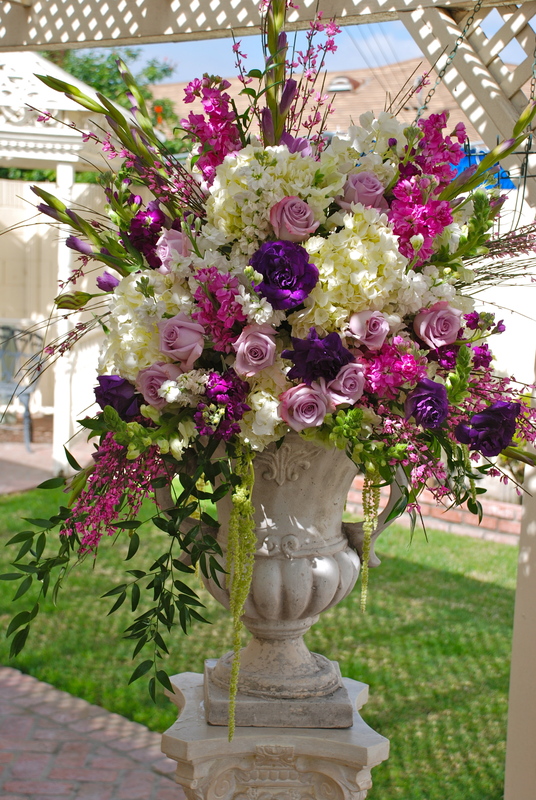 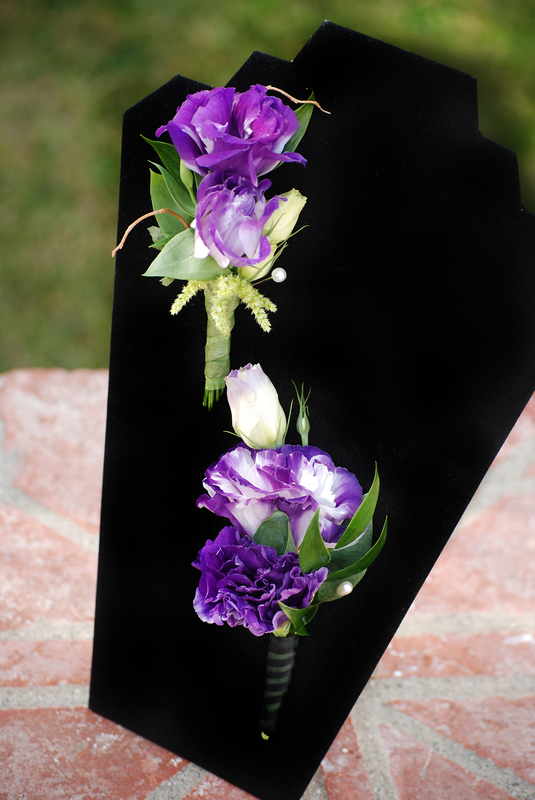 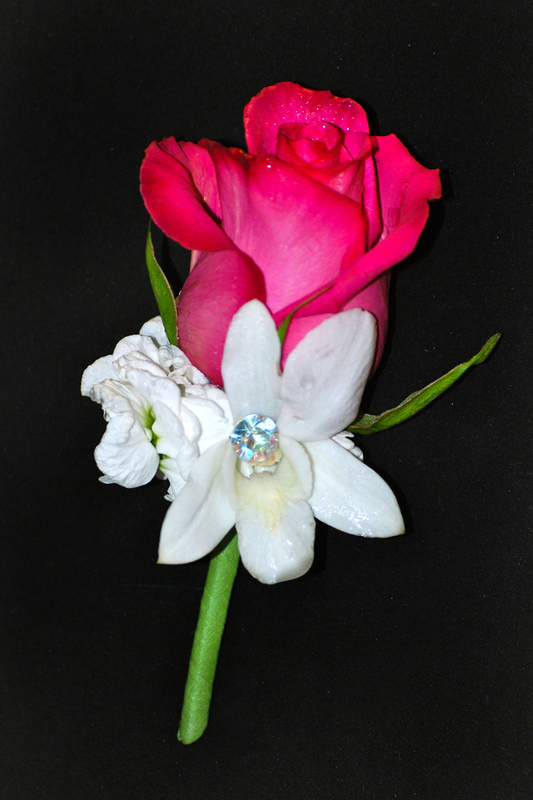 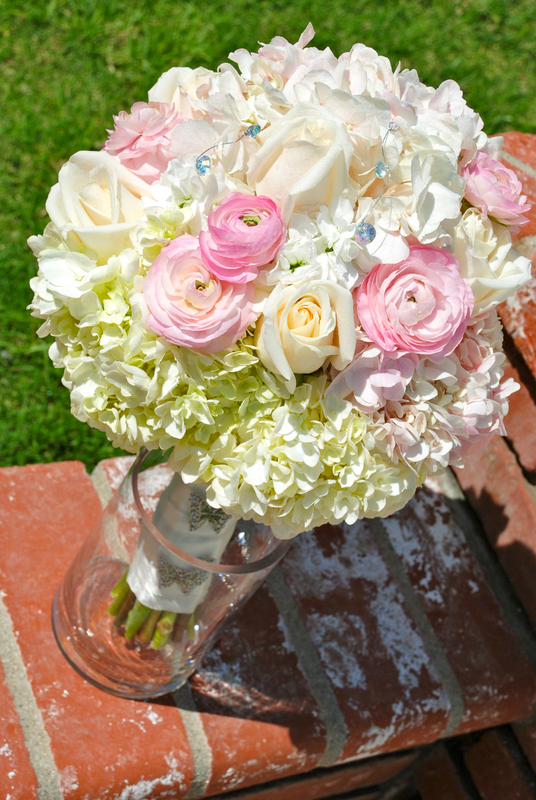 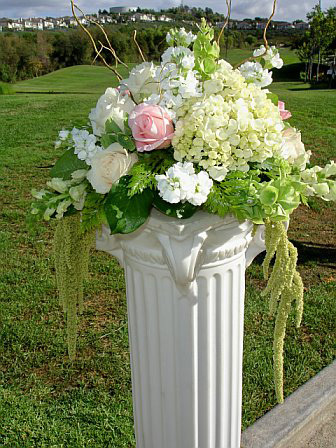 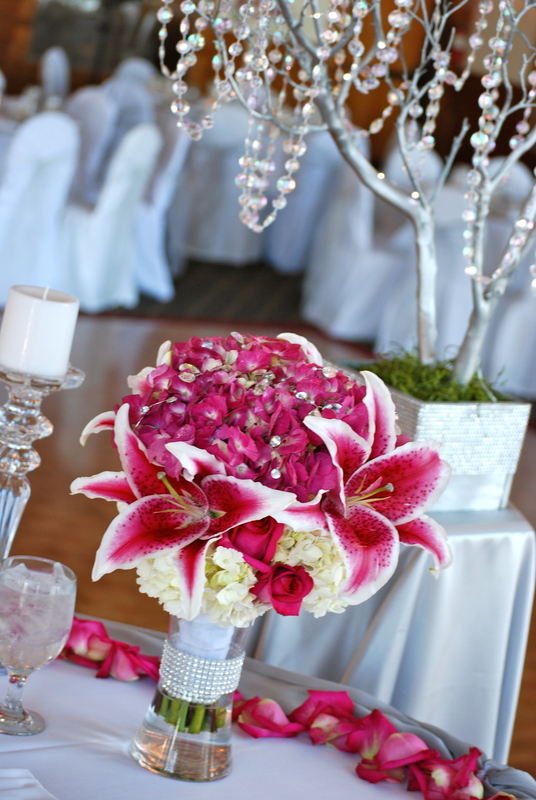 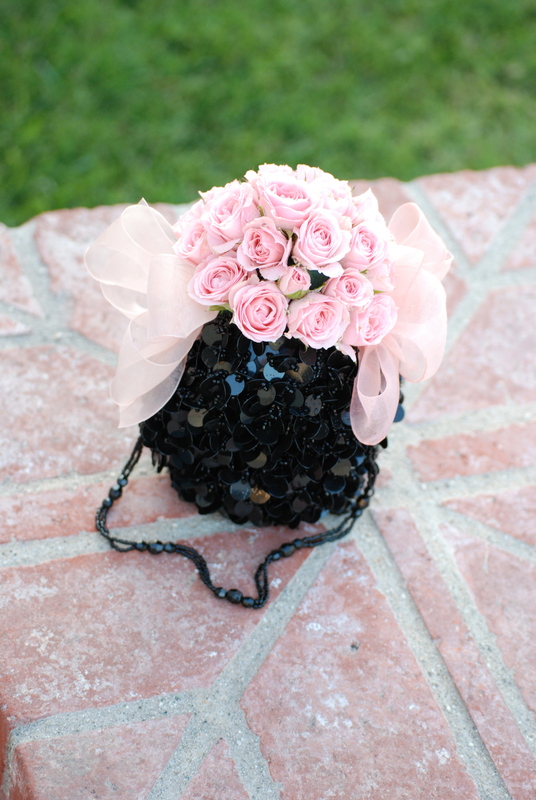 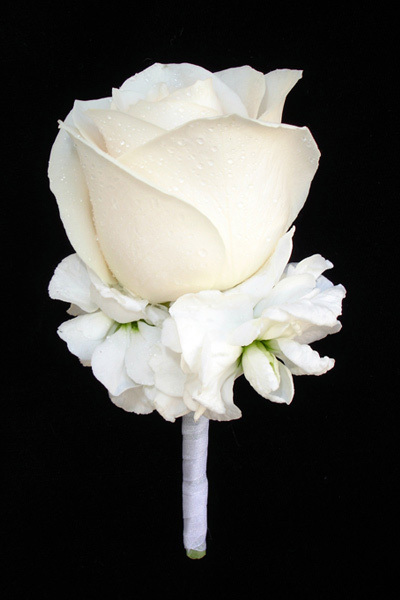 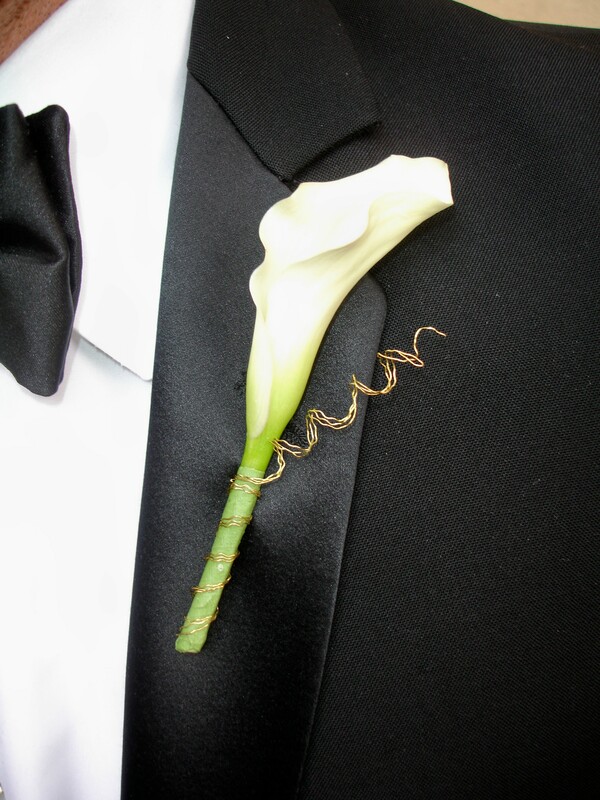 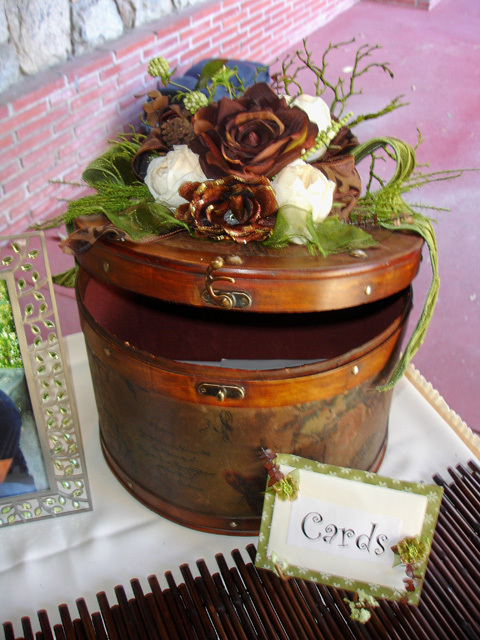 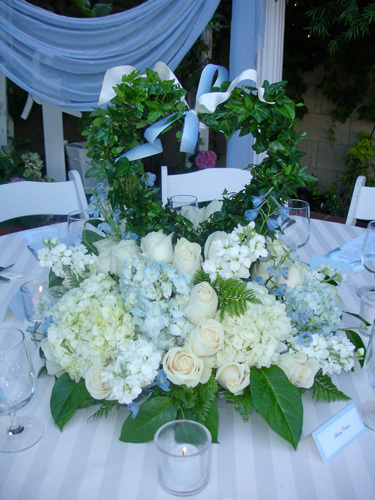 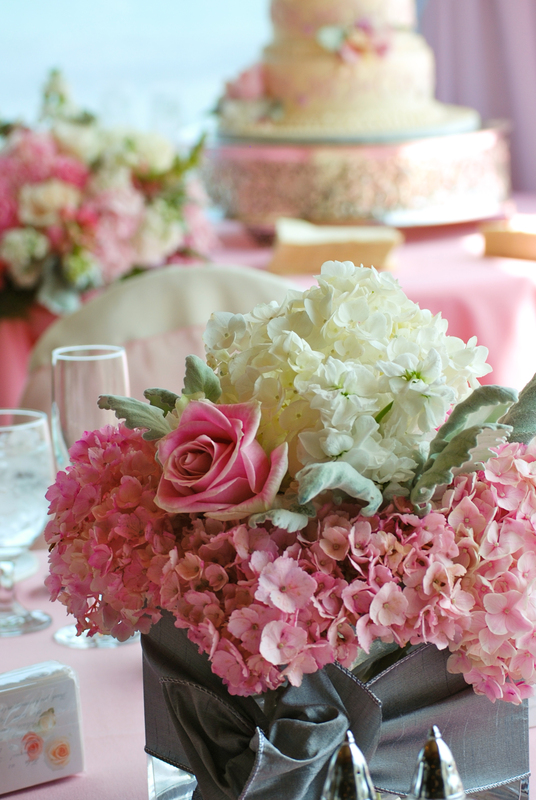 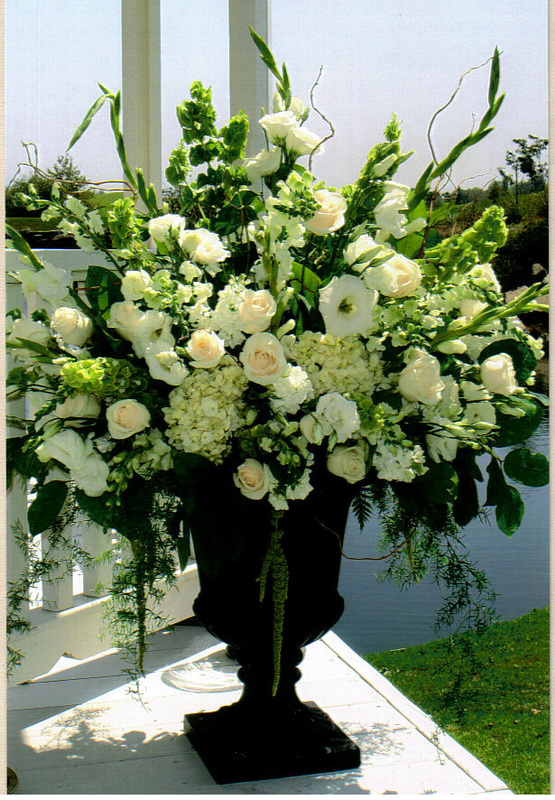 At Haz Rental Center, we are here to help you with all your floral & decor needs. 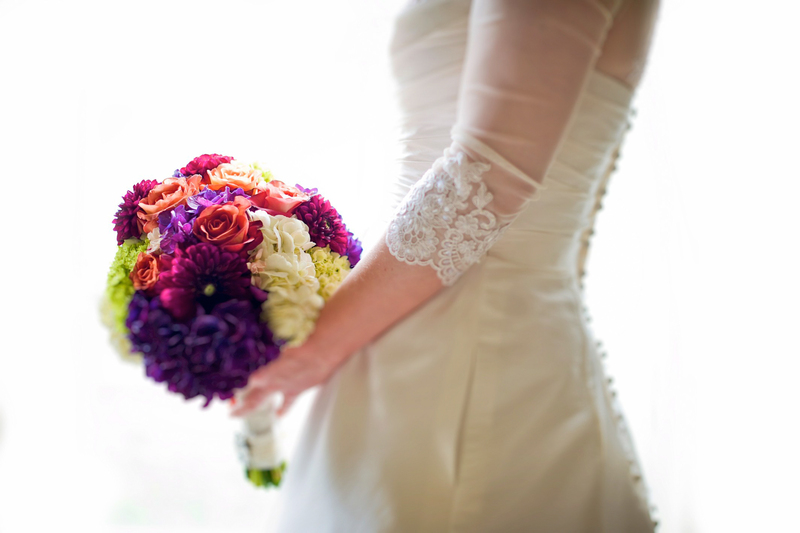 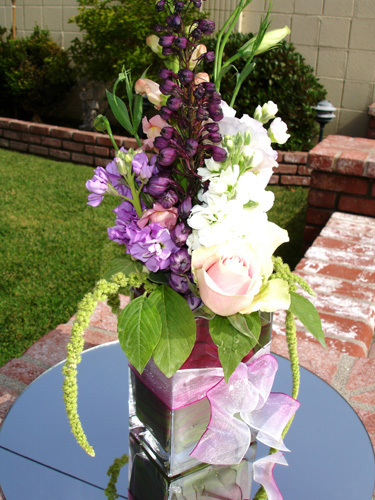 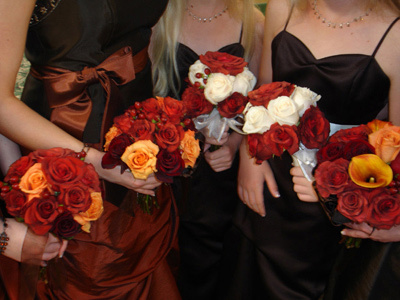 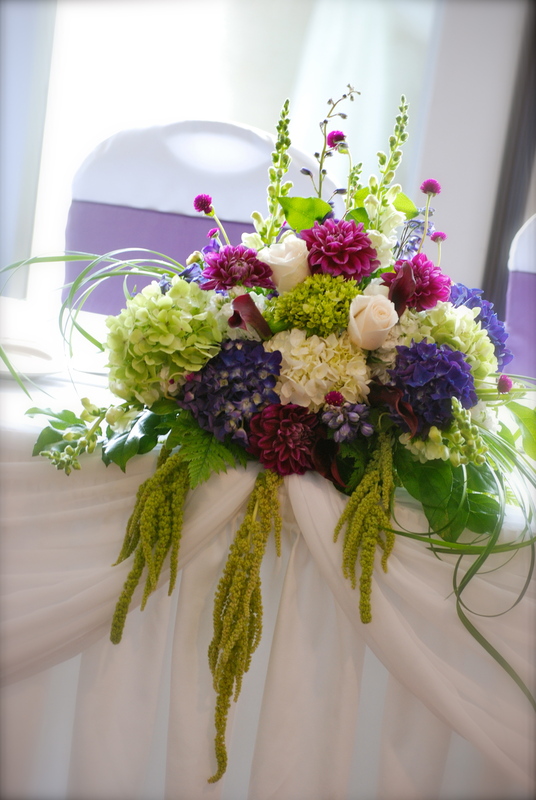 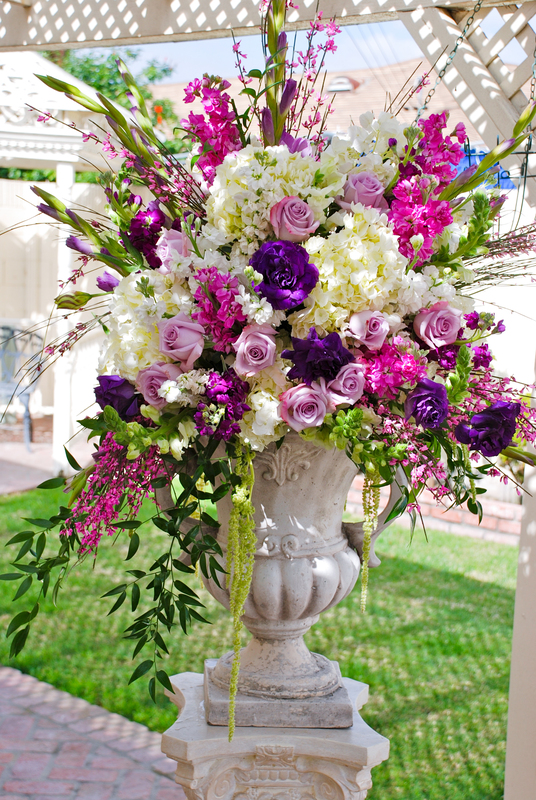 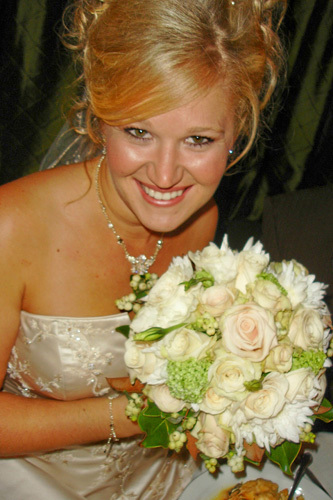 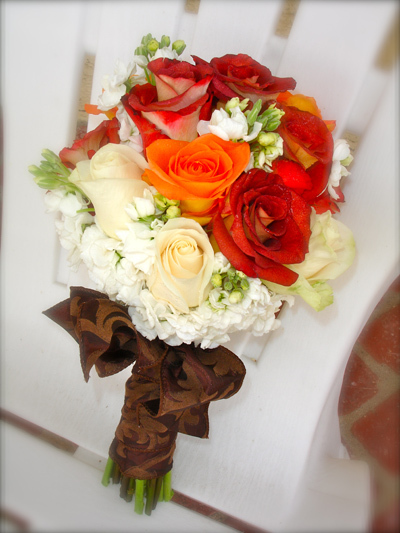 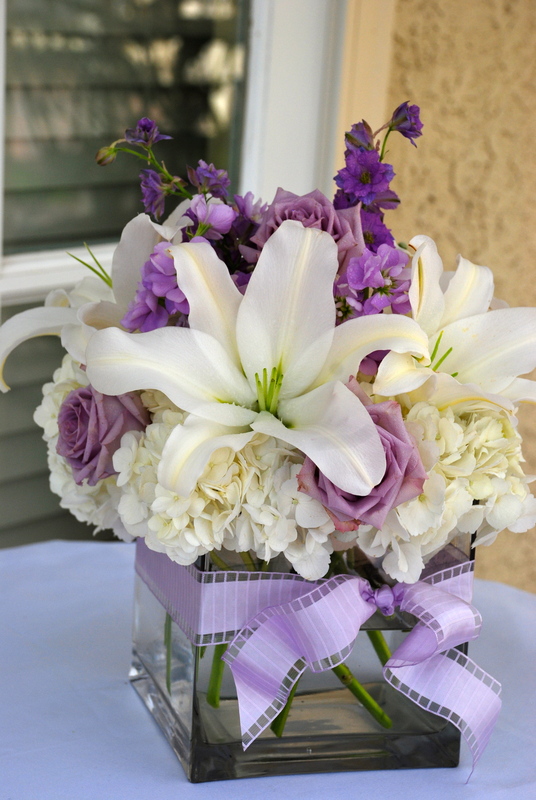 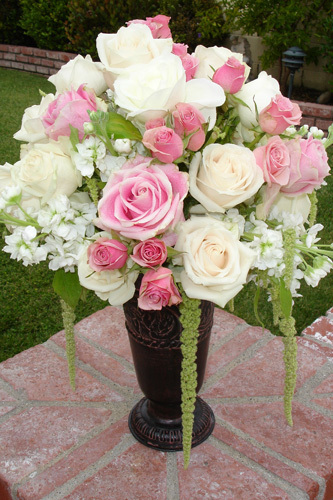 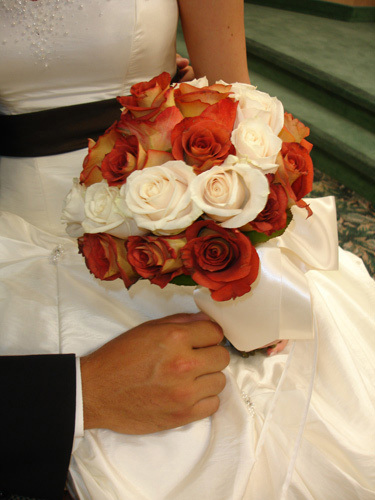 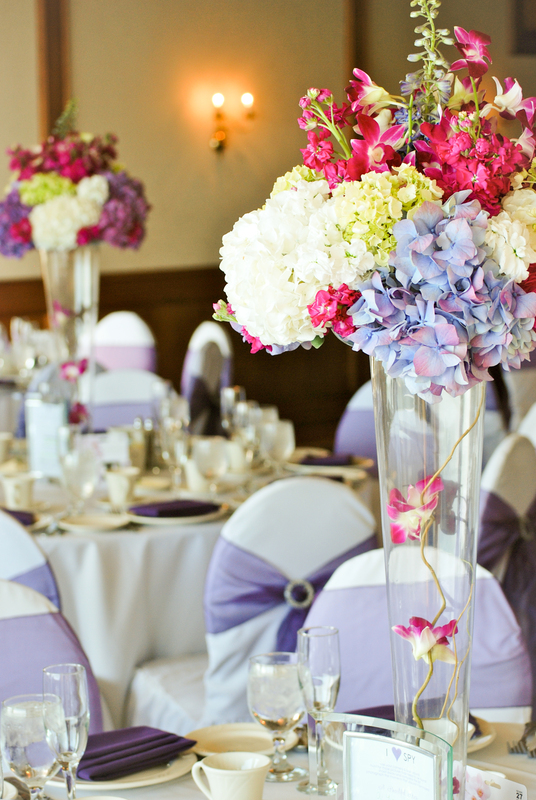 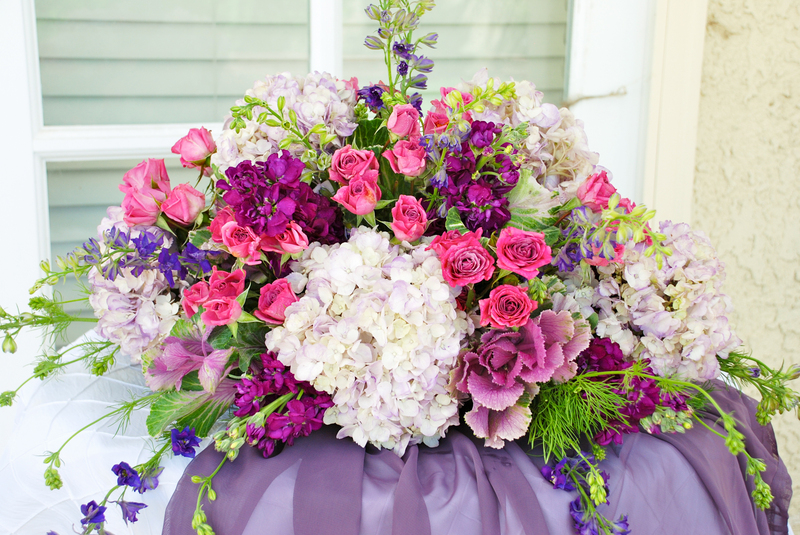 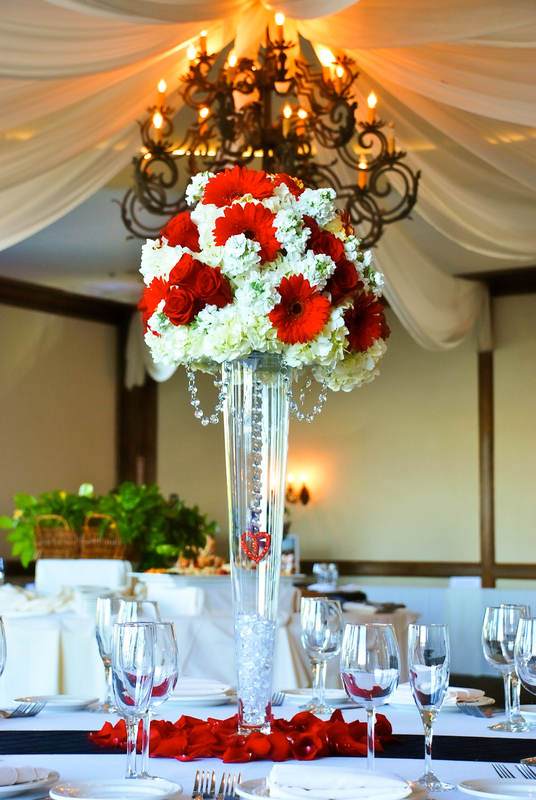 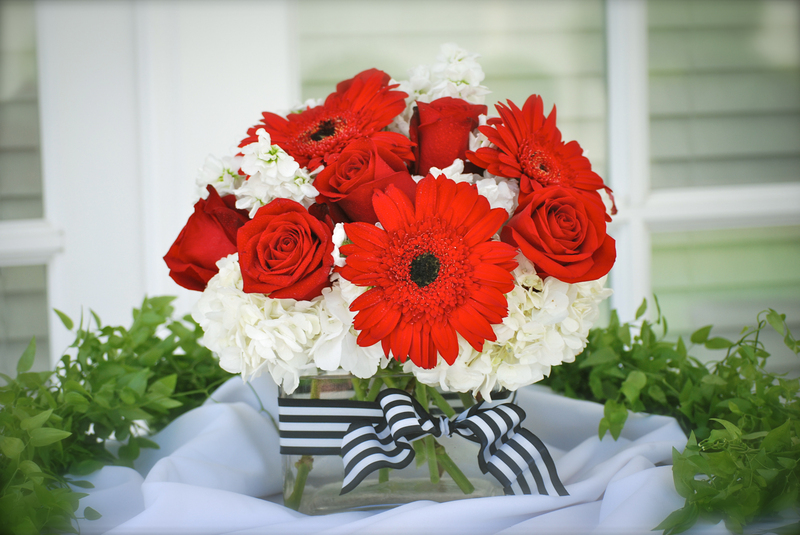 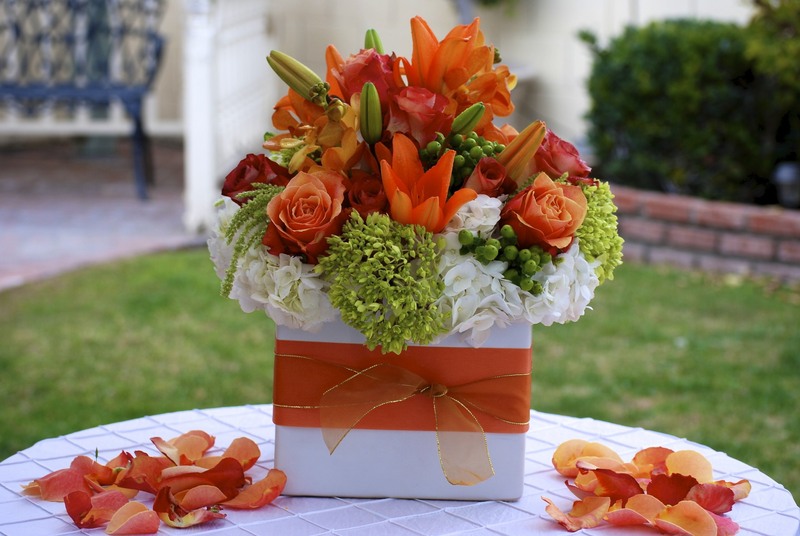 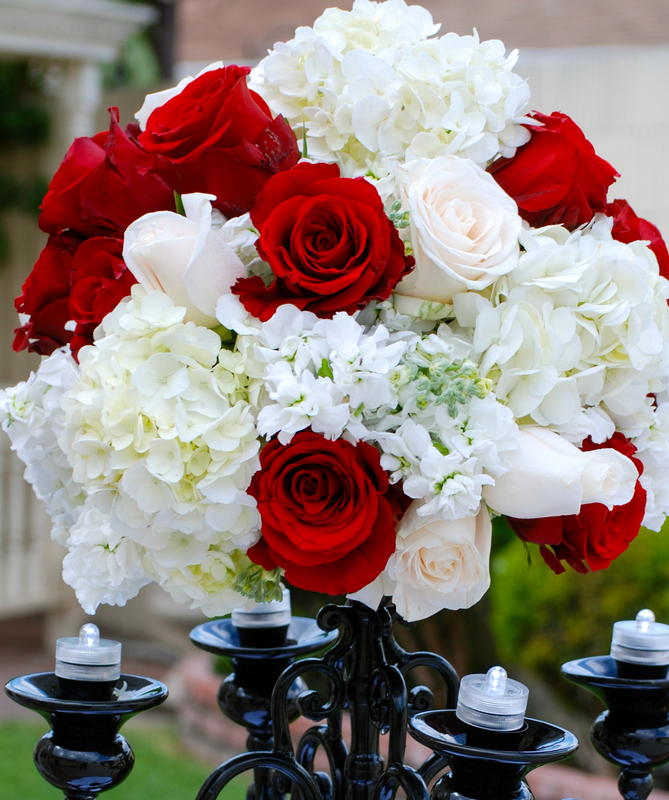 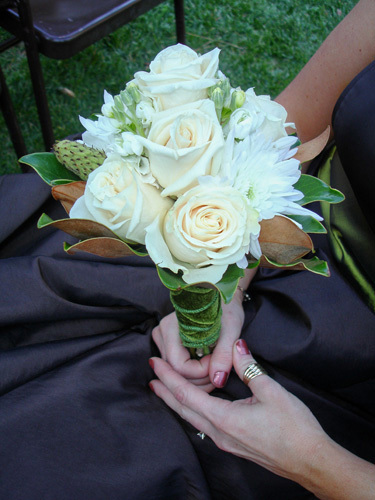 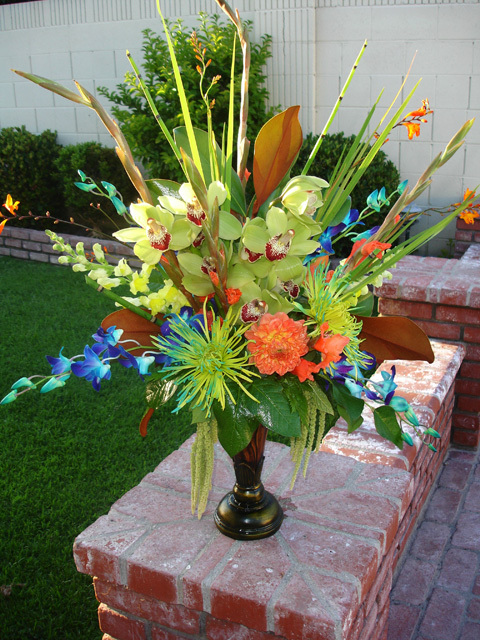 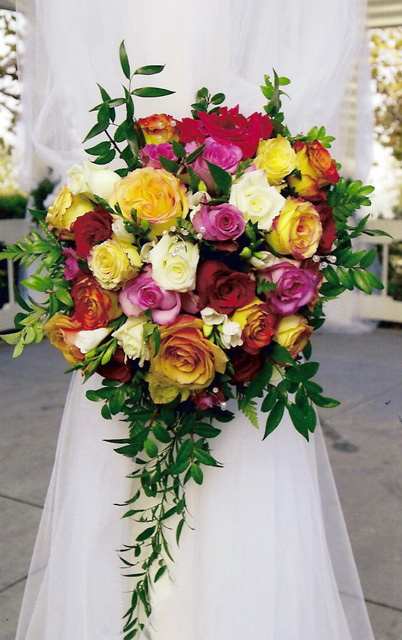 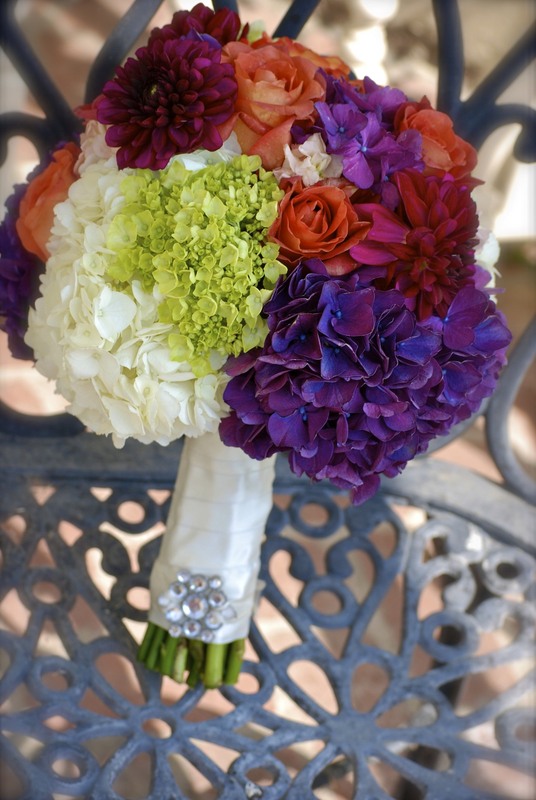 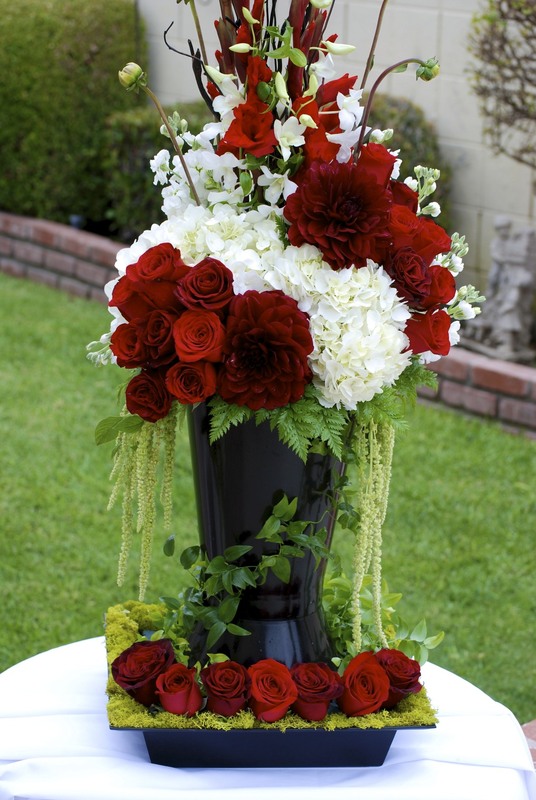 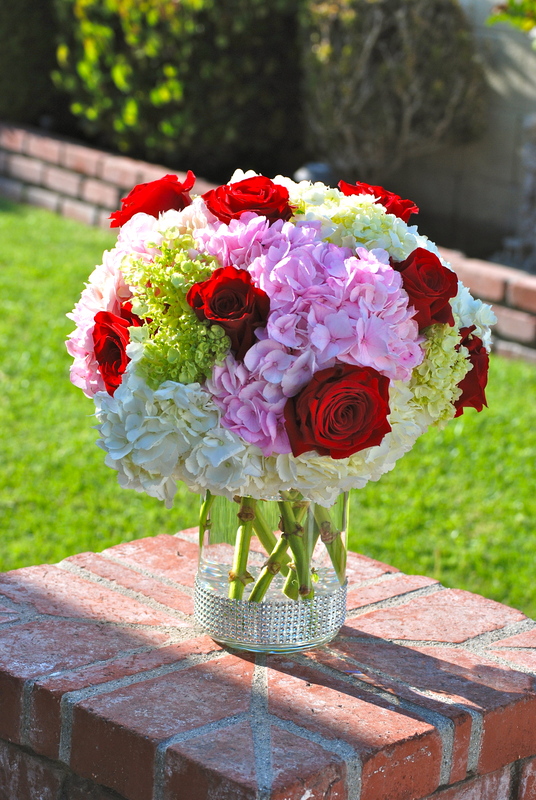 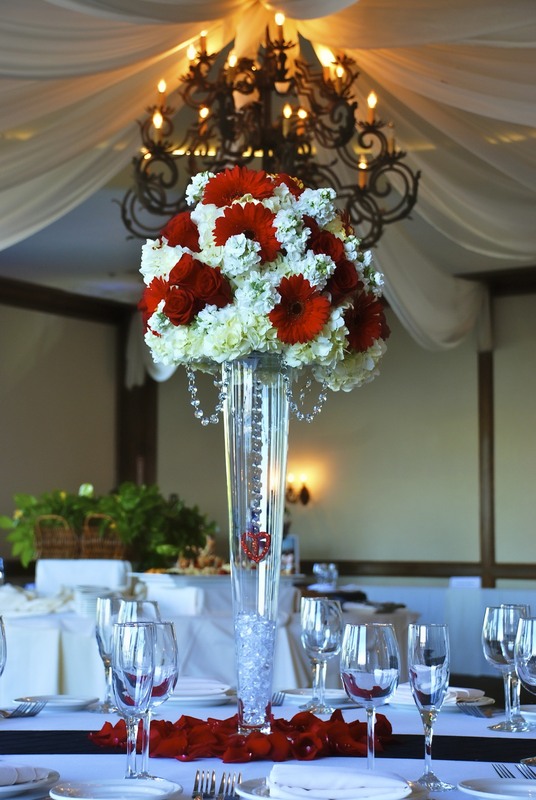 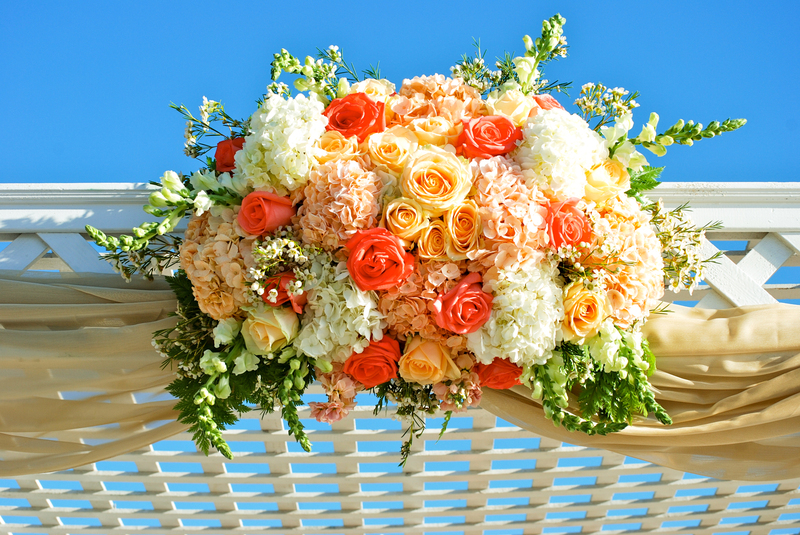 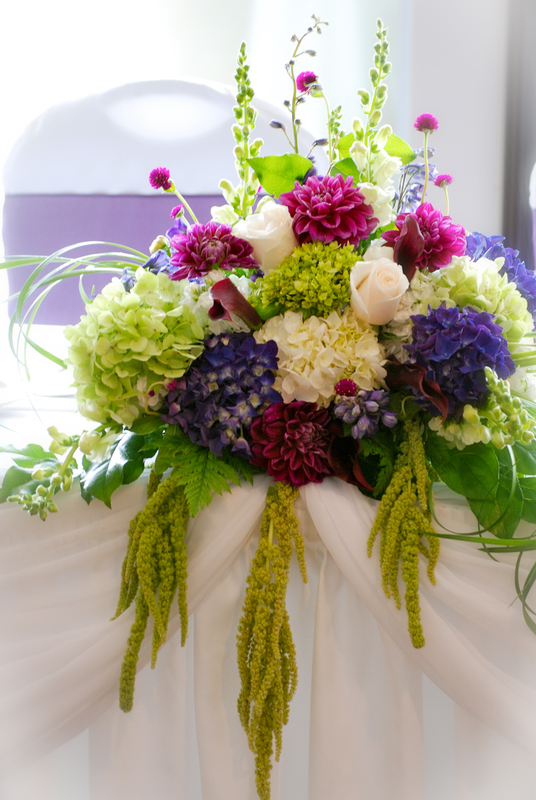 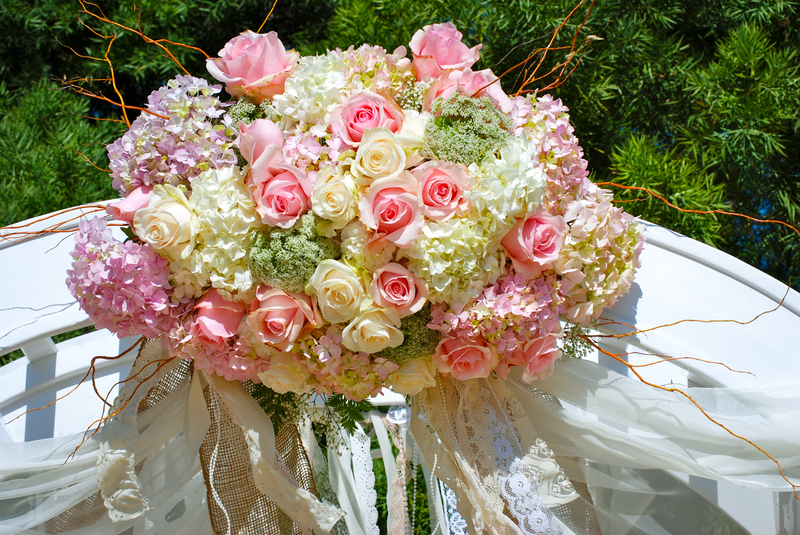 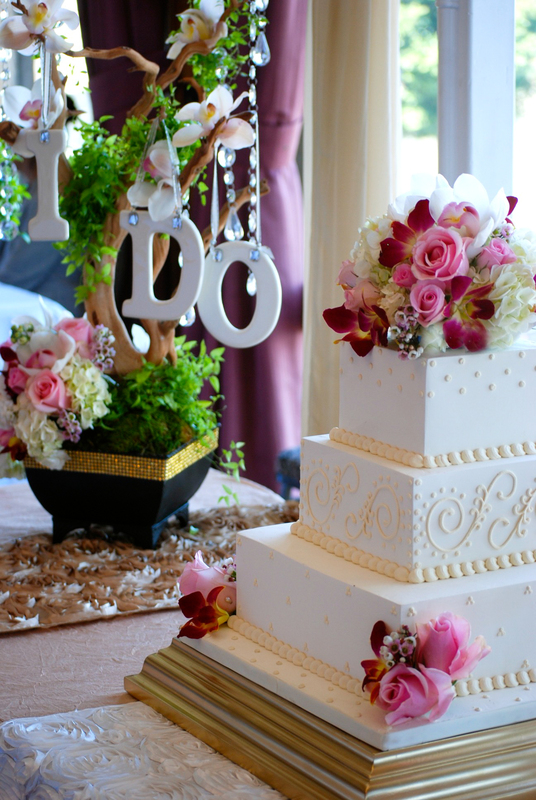 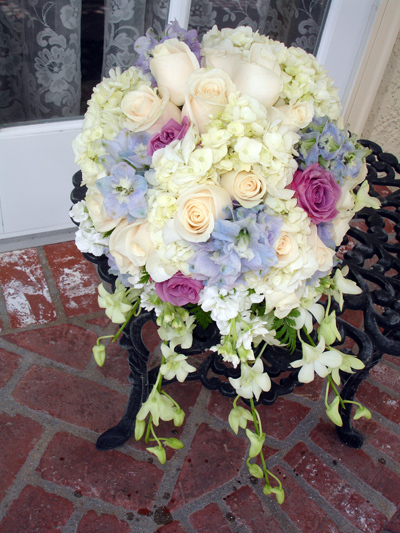 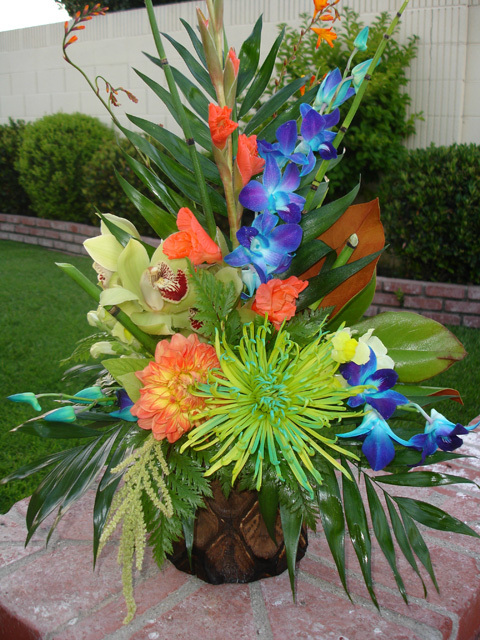 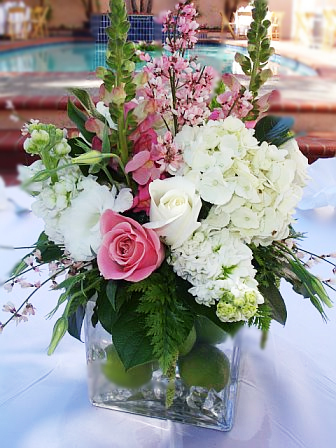 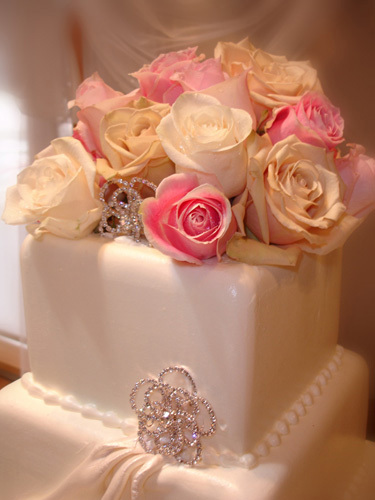 Our florist will work with you to create custom floral arrangements and bouquets that can add that romantic and colorful touch that personalizes your special day! 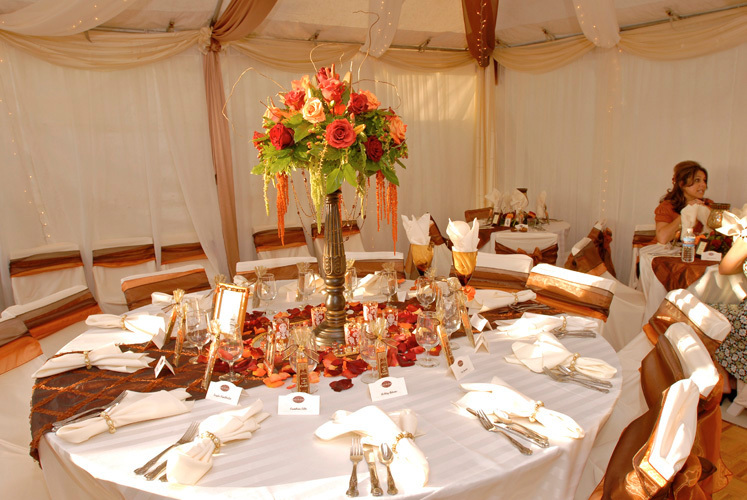 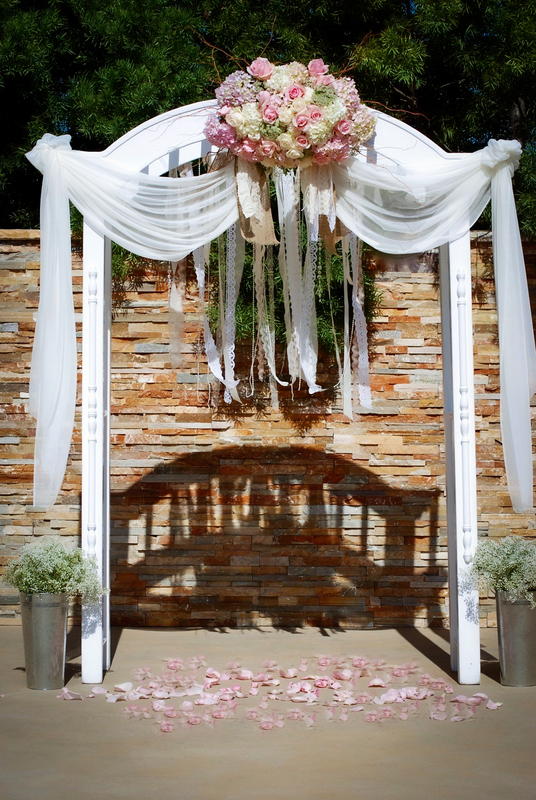 Our hand-crafted props and backdrops provide the perfect canvas for eclectic floral design motifs and aesthetics. 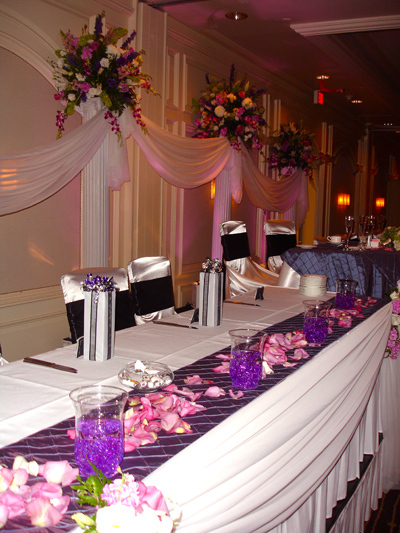 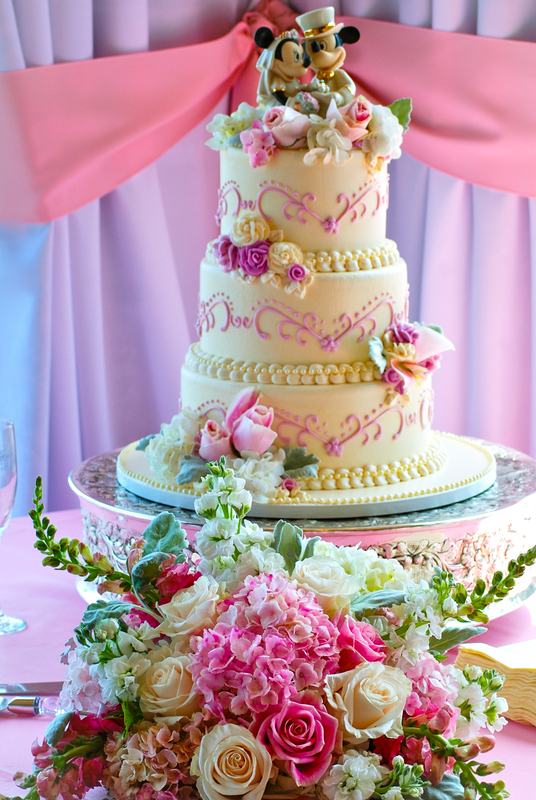 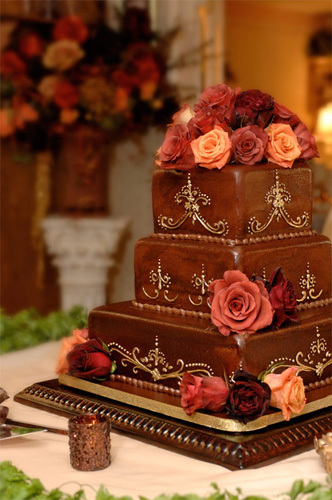 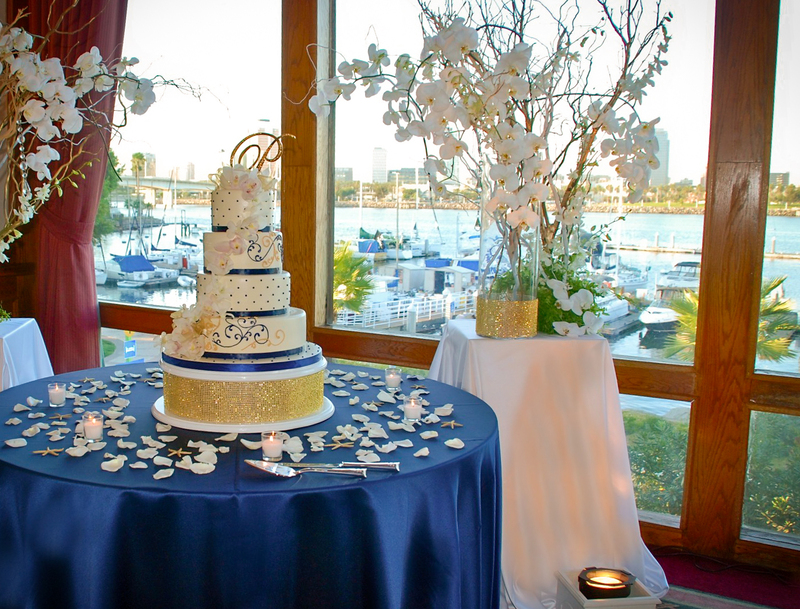 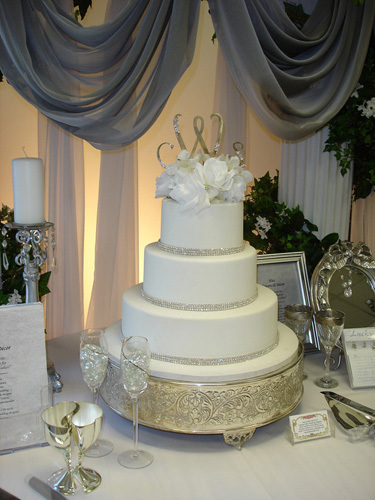 We offer a complimentary consultation at your location to discuss decor and custom theme options for your special event.